Super Engine Oil Additive. 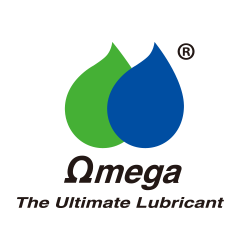 Gives engine oil greater lubricity to provide effective lubrication from the first revolution. 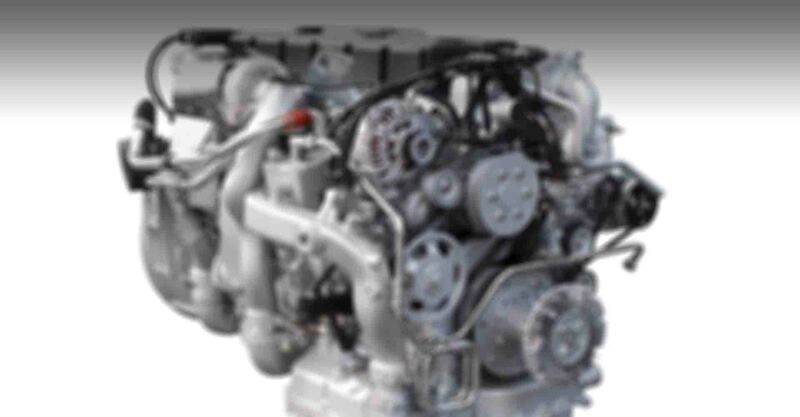 Improves compression, controls oil consumption and prevents excessive wear. New flip-top can packaging now available.